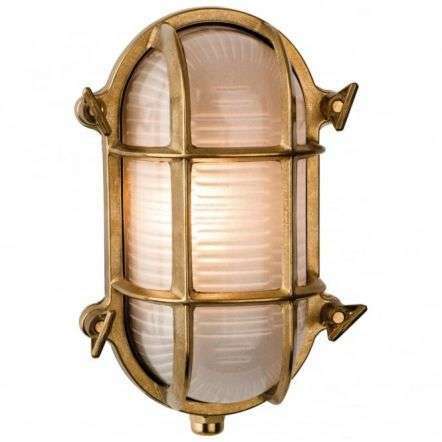 Get the most out of your garden,with high quality outdoor lighting, extent the great time you spend in your garden with good quality wall lighting. 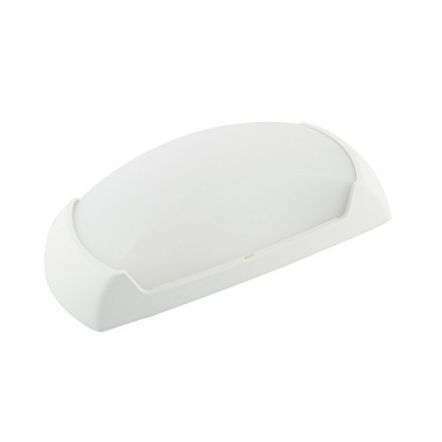 We have an extensive range of Bulk Lights and Brick Lighting available online, whether stainless steel outside wall lights, aluminium, or part of our new composite range of non rust outside wall lighting, we will have something to suit your needs. 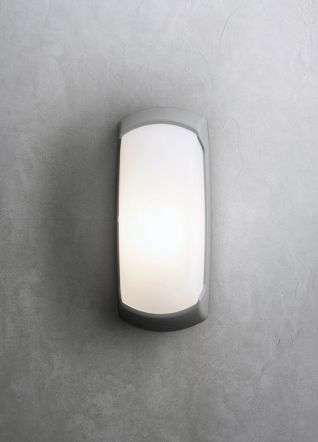 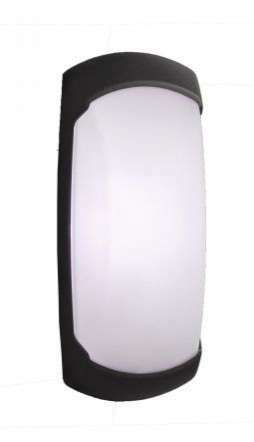 Get Free Delivery on all outdoor wall lights over £50.